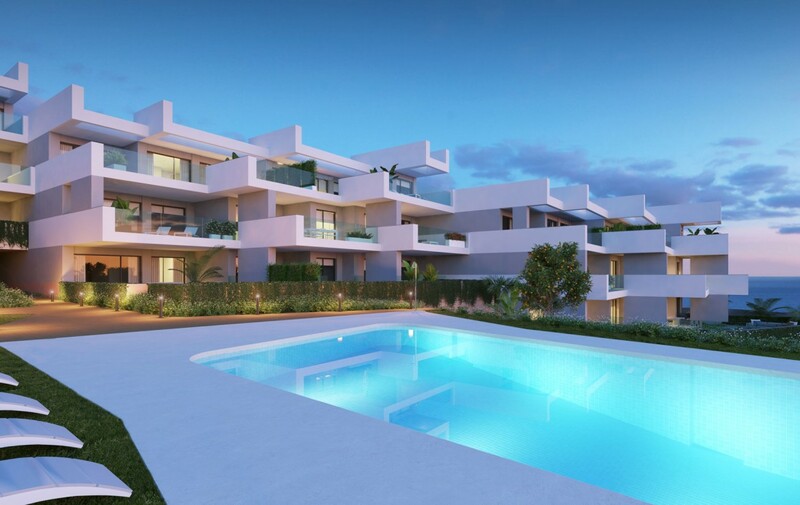 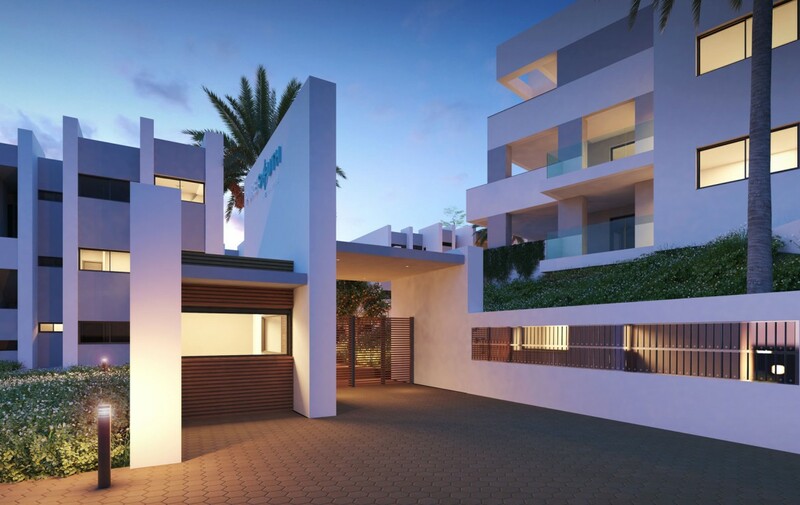 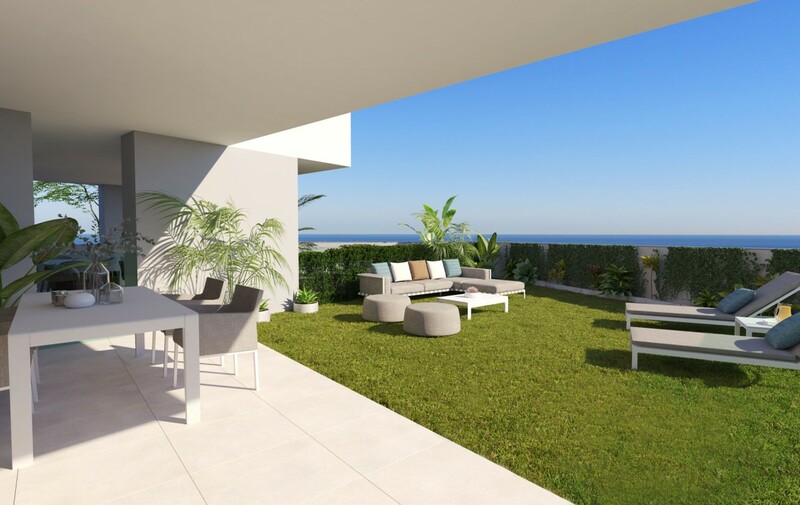 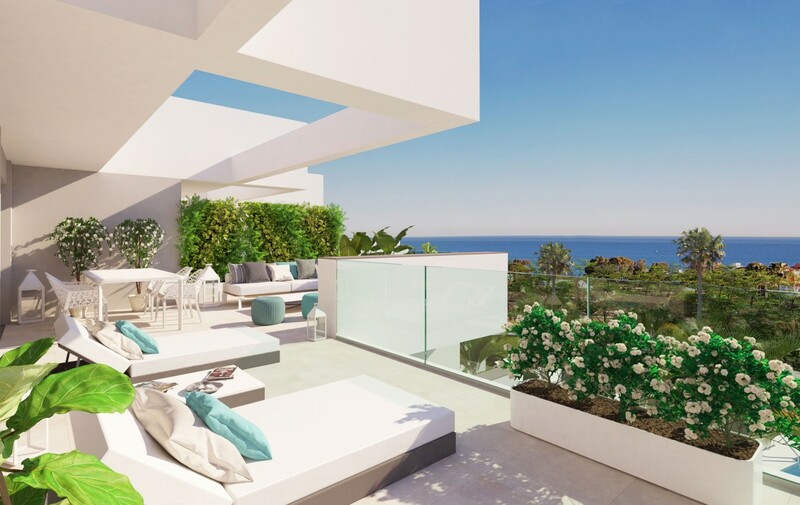 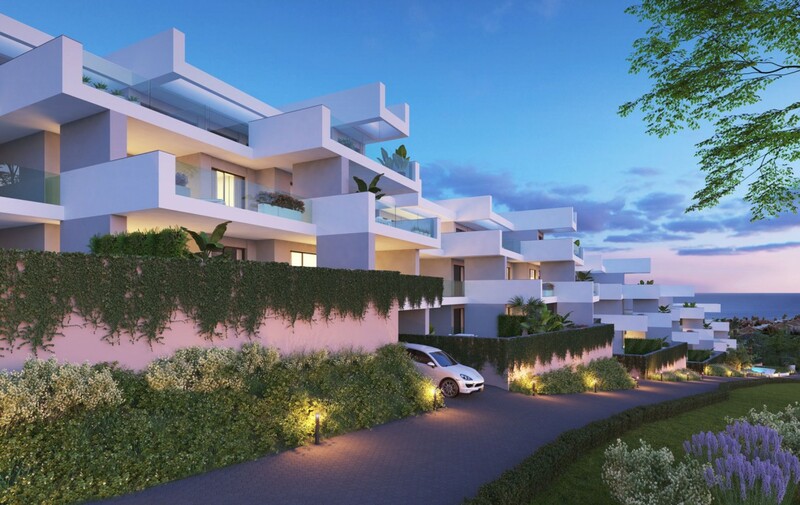 These magnificent new modern contemporary apartments overlooking the Mediterranean sea and within walking distance to Estepona´s unspoilt beaches are perfectly positioned to enjoy the best of what the Costal Del Sol has to offer. 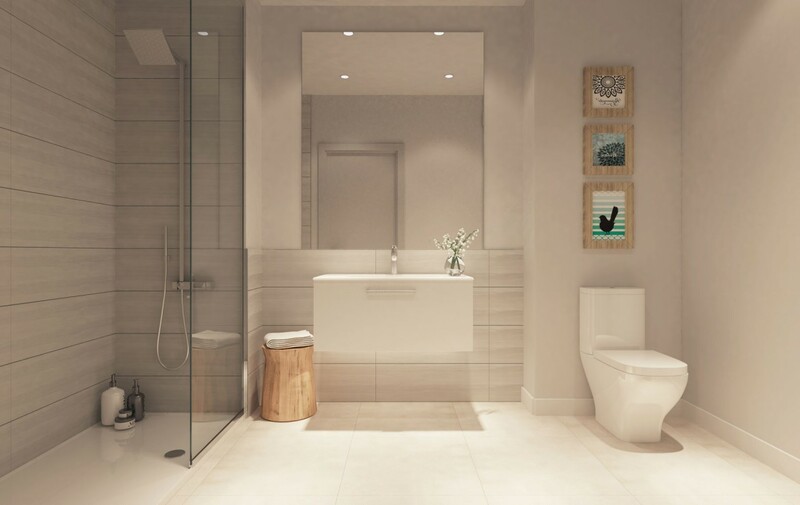 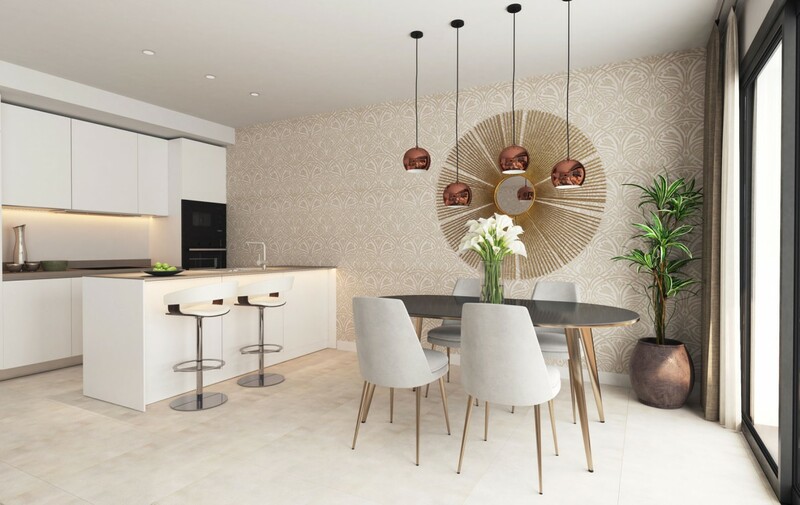 This stunning development centres around two beautiful lagoon pools and consists of ground floor, first floor and penthouse apartments with tropical private gardens and south facing terraces. 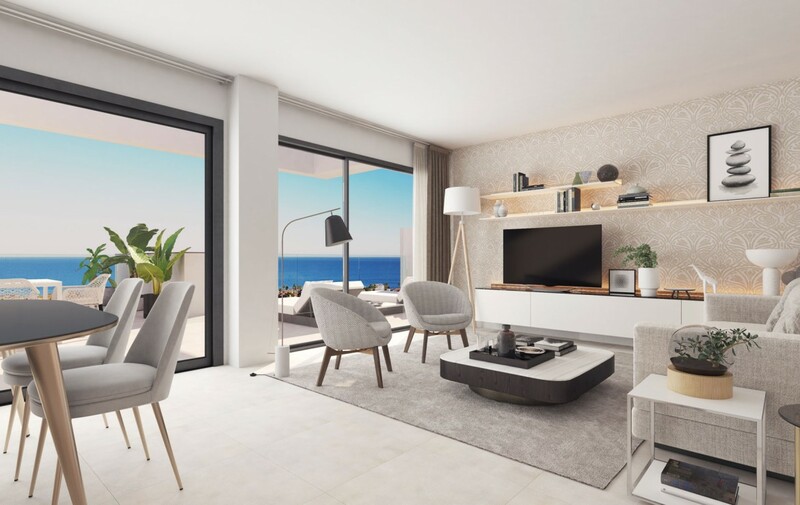 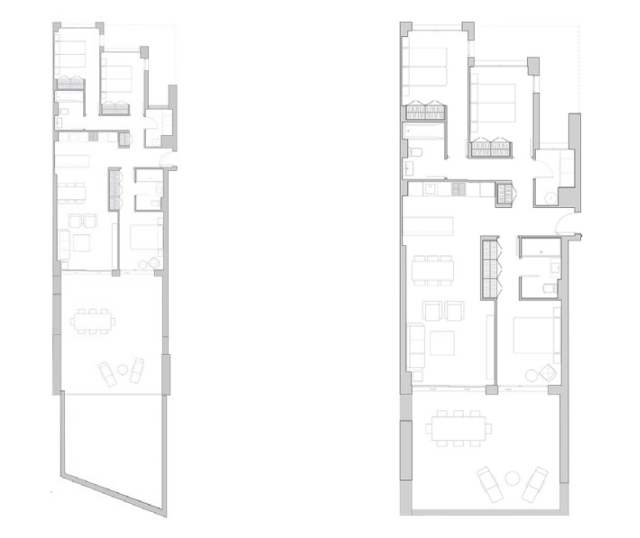 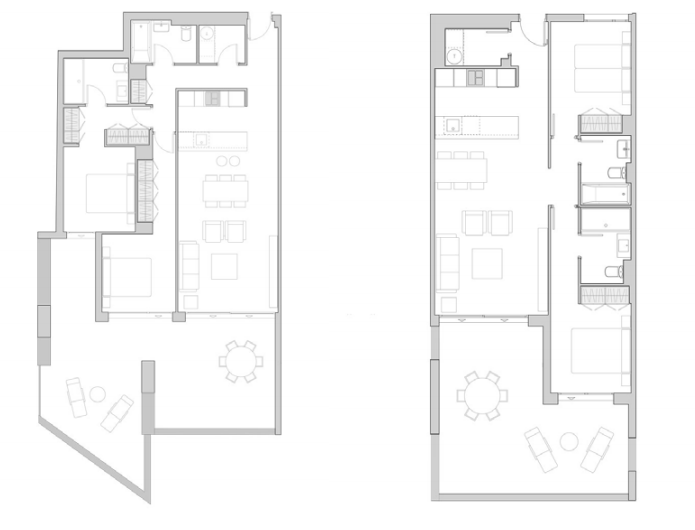 The apartments feature an open plan contemporary style with large glass doors providing natural light and a seamless connection between indoor and outdoor living space. 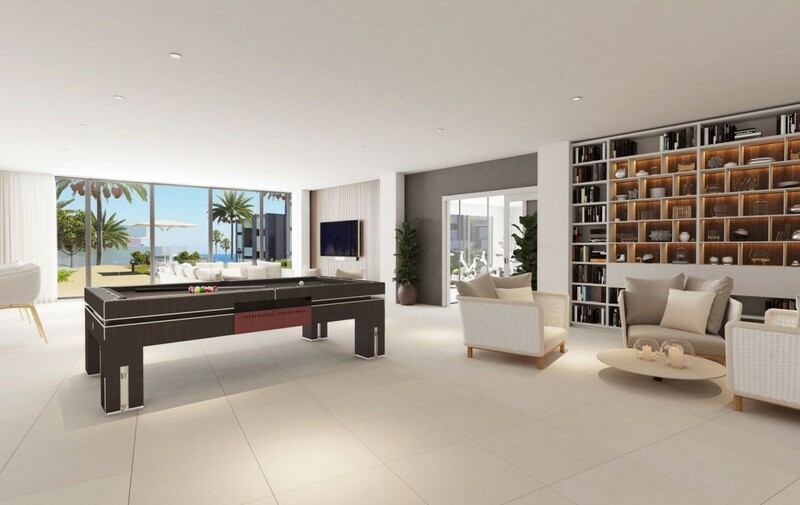 There’s a modern fully equipped kitchen leading onto a generous sized living area. 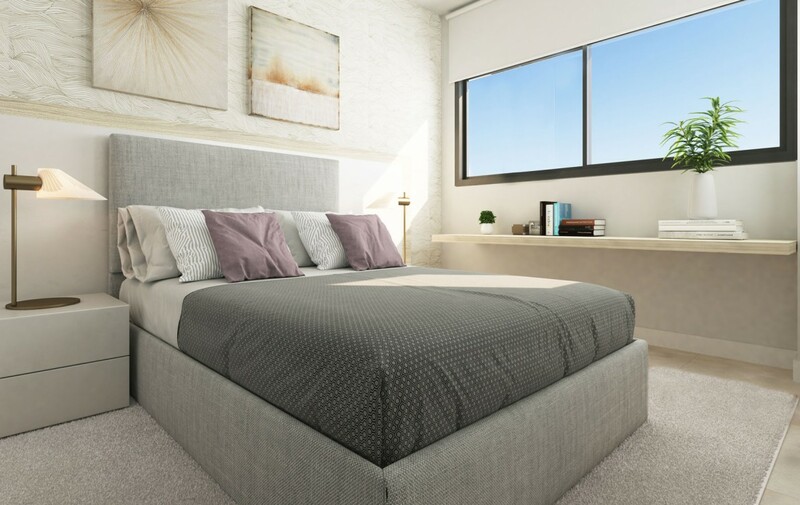 Spacious bedrooms come with fitted wardrobes and the master bedroom boasts its own ensuite bathroom and dressing room. 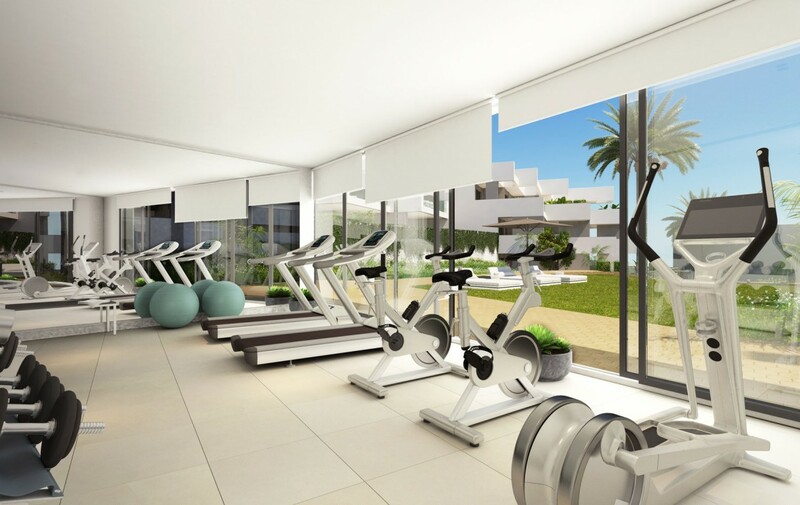 At your disposal is a fully equipped gymnasium as well as a Thai style Spa with Sauna, Turkish Baths and Jacuzzi. 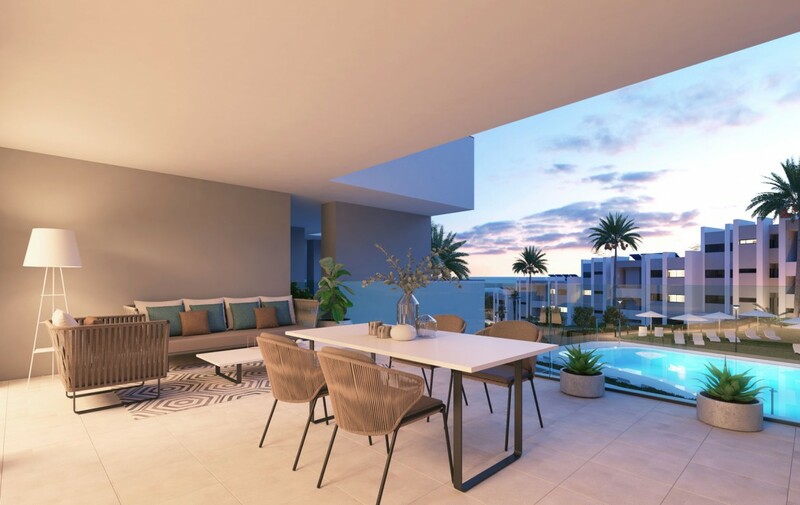 The rooftop chill-out terrace is ideal for entertaining and you can enjoy a bite to eat at the Snack Bar by the lagoon style pools. 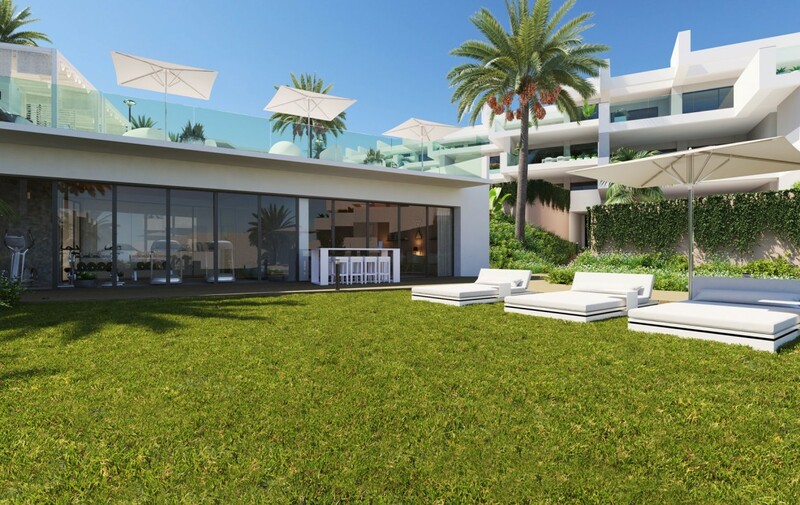 As owners of a property you will also enjoy the benefits of discounted membership in local golf courses and stylish beach clubs as well as in popular restaurants and cafes in the area through the Residents card. 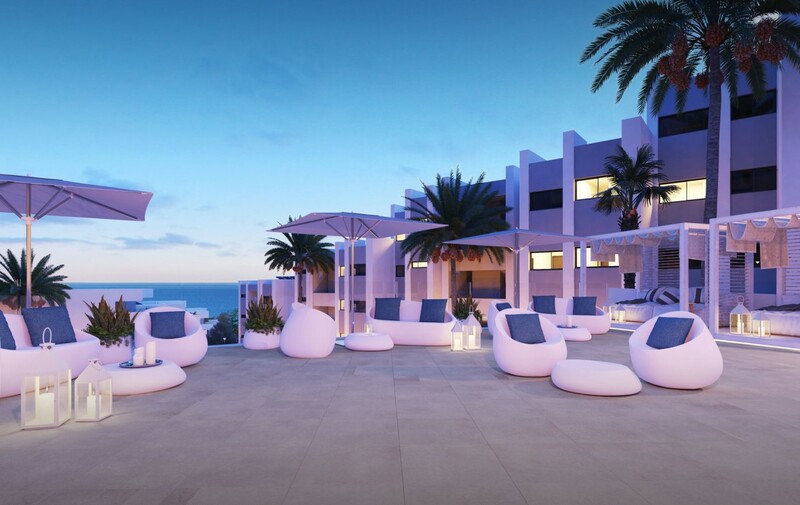 Book you favourite table or tee off time using the concierge service available to the residents. 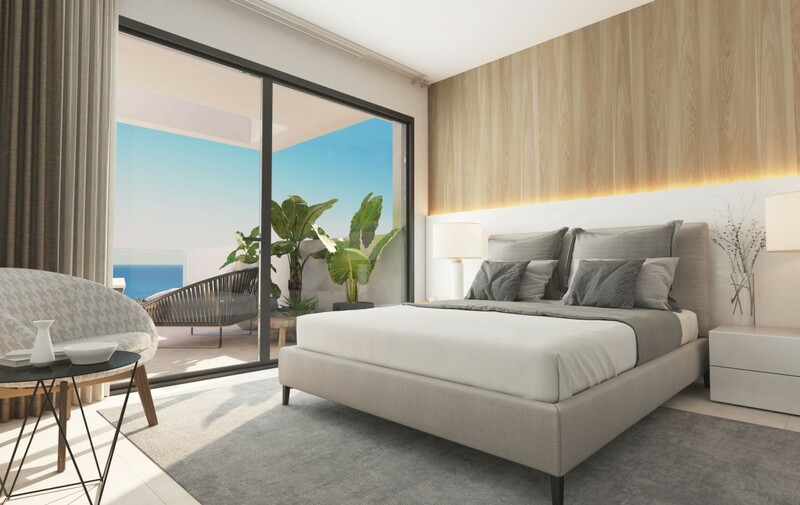 Come and view these stunning contemporary apartments in Estepona or click here to let us help you find your dream property.